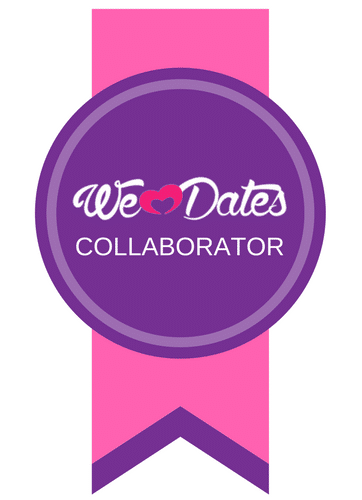 Well where do I start with this post – I am still in shock! 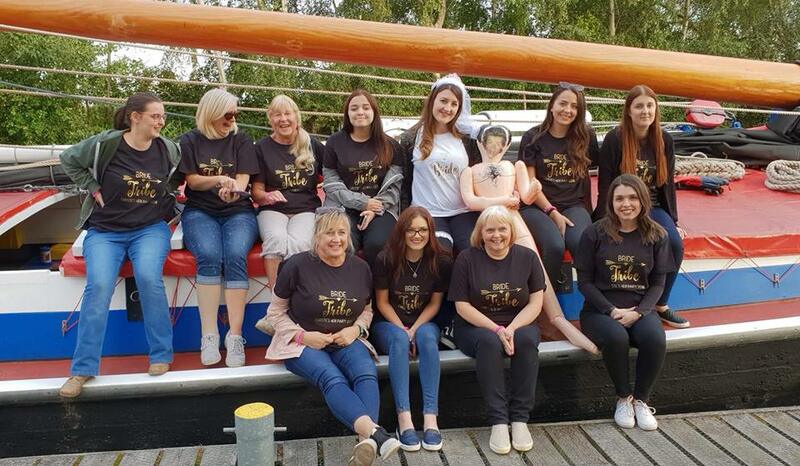 So a couple of weeks ago was my surprise Hen Party. 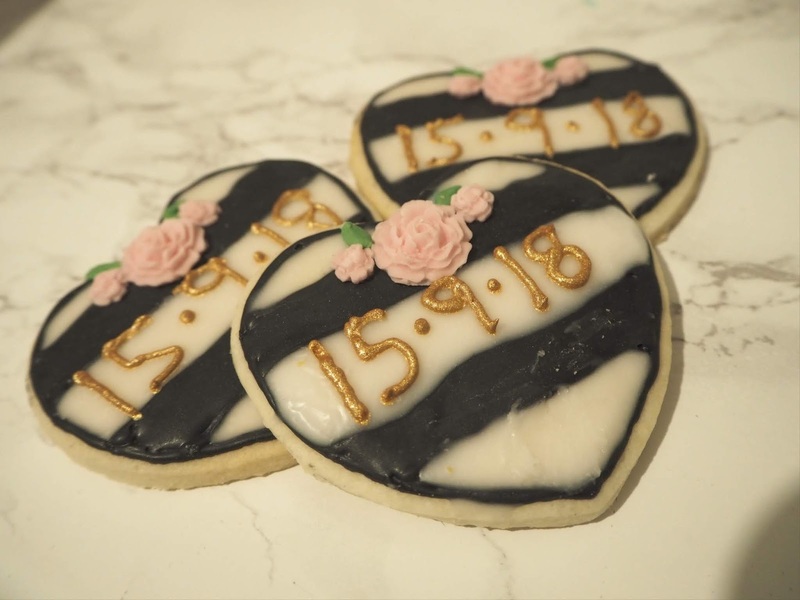 Remember in my Christies Love’s Box review I mentioned that Kim had given me a Save The Date for a blog event in September? 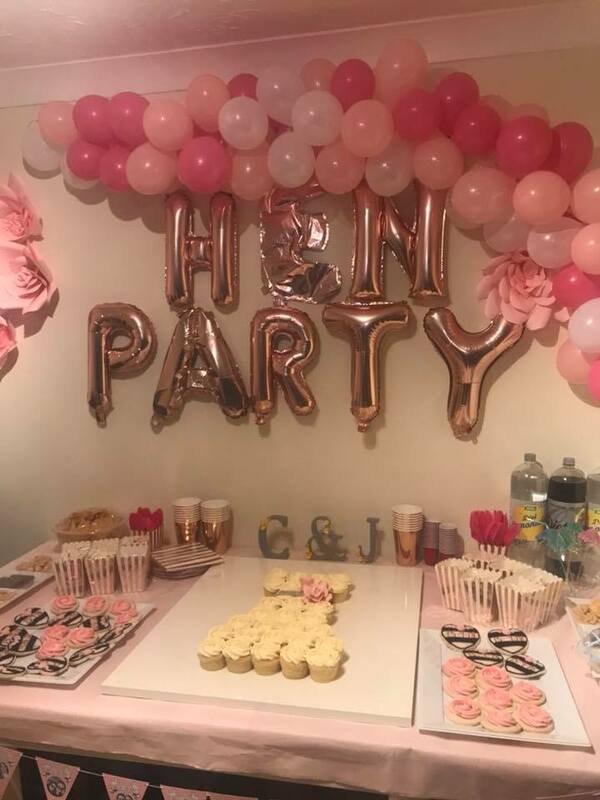 Turns out this wasn’t a blog event after all and in fact she had been plotting a hen party for me with some of my friends and family. The day of the ‘blog event’ arrived and I had packed my camera, purse, phone and all the essentials. I was told the event was overnight so I had an overnight bag and I was also told to bring my passport too but turns out this was all to throw me off! I spent ages picking what to wear in the morning and waited for Kim to pick me up. Usually I wait for Kim in my garden and lock the back door, but this time Kim called ahead and said she needed the loo and to fill up my water bottle so I waited indoors – again, all part of her plan! When Kim arrived, she told me to come outside. In my mind I was thinking oh god, has she crashed into my car/fence? Ran Biscuit over? Why does she need me to come outside so soon! I’ve barely had time to get my bags! 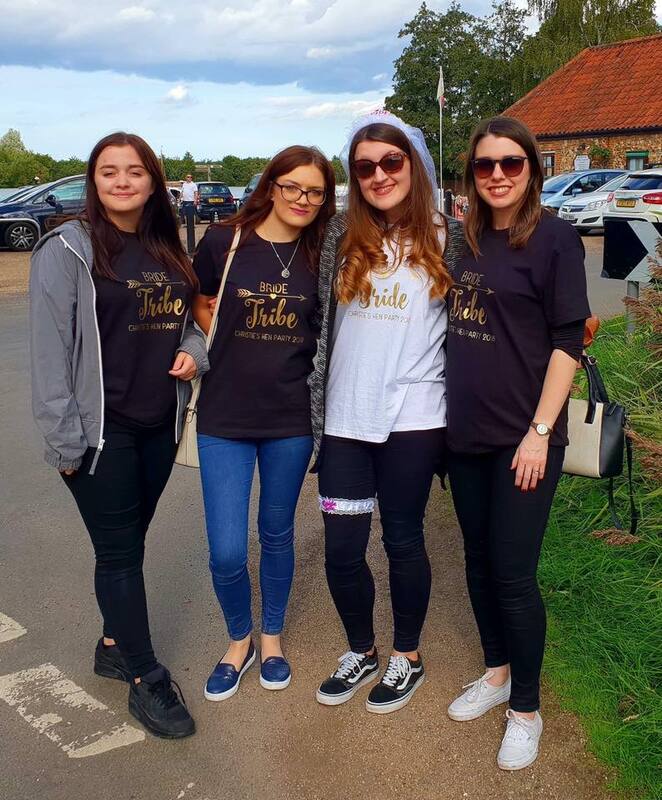 And as I walked out, on my driveway were lots of my friends and family, all wearing matching Bride Tribe Tshirts. They looked fantastic! I was then given my own Tshirt to wear, a veil and a garter. In the front seat of the car was a blow up man too, which I was rather amused by. We got into 3 cars and drove to a secret location. On the way there Kim mentioned we were running late and my nanny mentioned we had chartered the boat for the day so I then knew we were going on a boat. I assumed it would be one of those little ones you get on the broads, but I was very wrong. As we drove to the location I had to ask who was actually here, because I hadn’t even taken in the faces I had seen and having not given any guestless to Kim I had no idea who had come to celebrate. We got to the location and we were greeted by one of the boat crew. He said to me “ so you’ve never tried water skiing before?” and I started to panic. I thought oh god, I’ve done all my hair and makeup and it will be ruined! Luckily he was joking! We got to the boat and it was massive, not like I expected at all. We all sort of looked at each other and thought where on earth do we sit?! But once we got our lifejackets on and got moving it was really fun and we had great weather. We played a couple of games on the boat, James my fiancé had answered some questions about me and I had to guess what he had said. We also played a game with underwear in which my guests had drawn a picture on them and I had to describe a funny story that related to it. At around 1pm, we moored up for lunch at The Maltsters at Ranworth and had a meal and some much needed prosecco and shots! After lunch we got back on the boat and headed back again. Chloe even had a go at driving the boat which was funny, then Kim and Daisy helped with getting it back in again. We then got back into the cars and headed for the final location. A few people went home at this point and the remainder then went back to Kims where she had set out her living room and kitchen with lots of Hen Party décor. 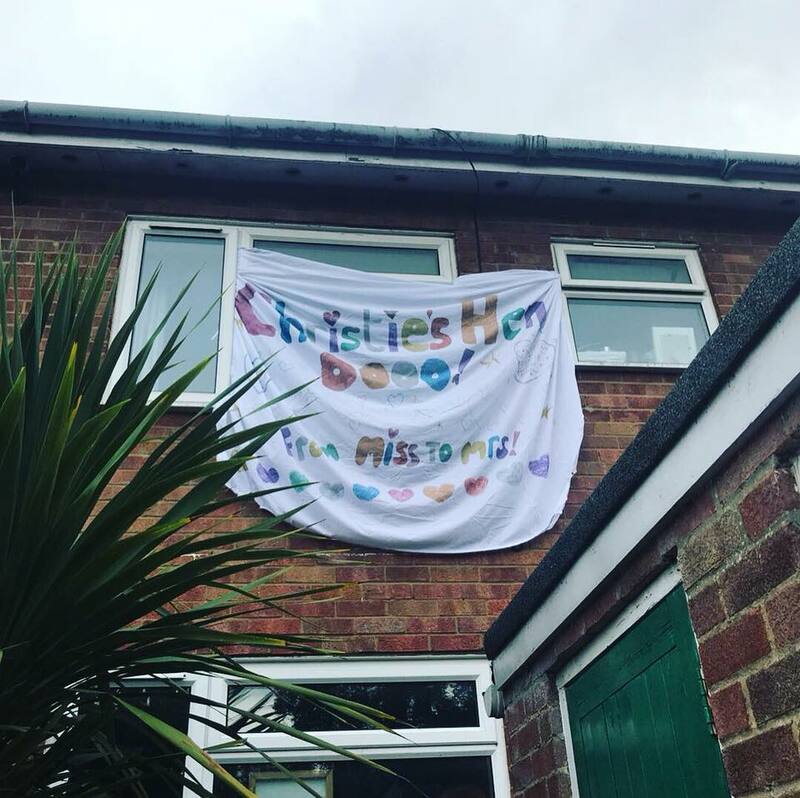 There was even a large banner hanging from the house! The kitchen was decorated with balloons, bunting and food. 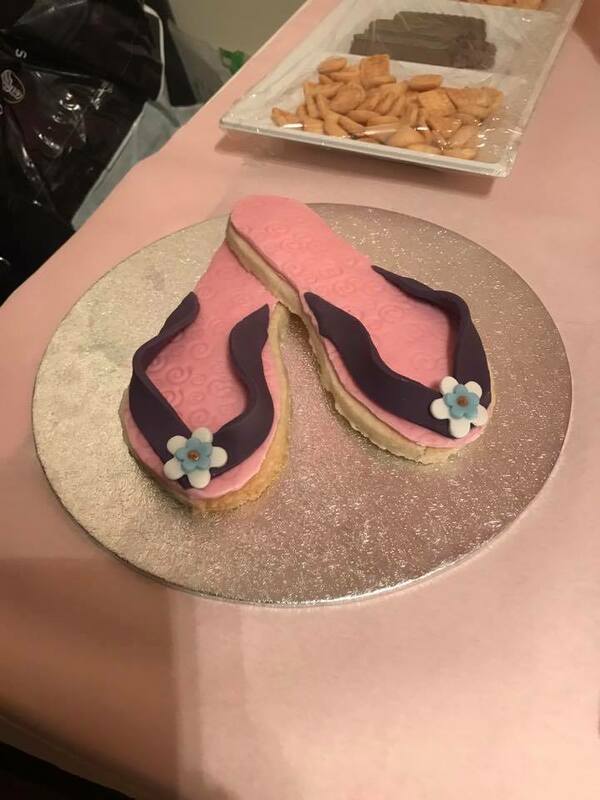 Costessey Cakes had provided a wedding dress made of cupcakes and also some amazing biscuits – including flip flops (an inside joke for me and Kim!). 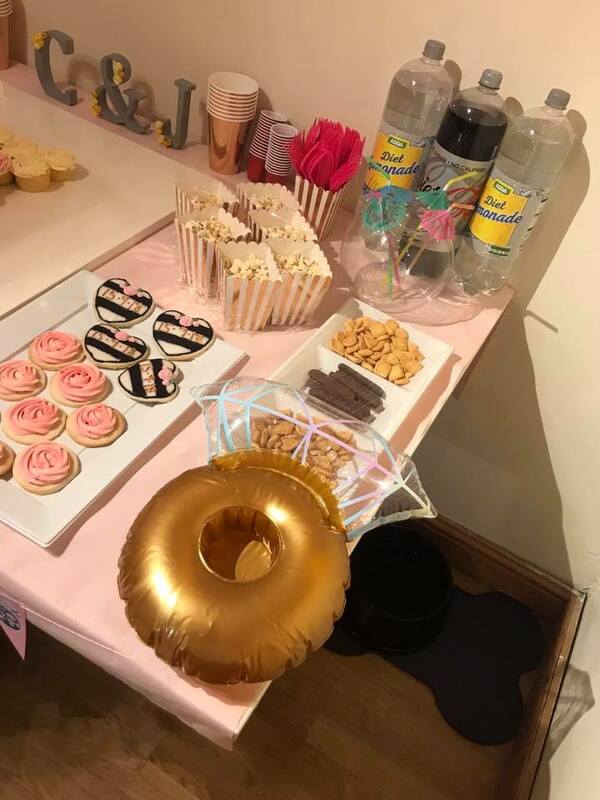 she had even gone to the effort of making sure that all of the food was suitable for coeliacs and was also egg free to cater for everyone who had came back. We had some nibbles and Kim also cooked some pizzas. I was also presented with a Christie Loves Box – The wedding edition in collaborating with my mum who helped buy some of the items inside. Back at Kim’s we played some more games, one was called “junk in the trunk” which I was really bad at, and we also played pass the parcel where there was funny forfeits/truths inside. I really enjoyed it. Afterwards, the rest of my guests headed home it was just me and Kim left. We watched a funny film “The First Wives Club” and went to sleep. It had been a really long day, but I thoroughly enjoyed it. It was so nice to see lots of my friends I hadn’t seen for a while and who made the effort to come out despite having children and busy lives. 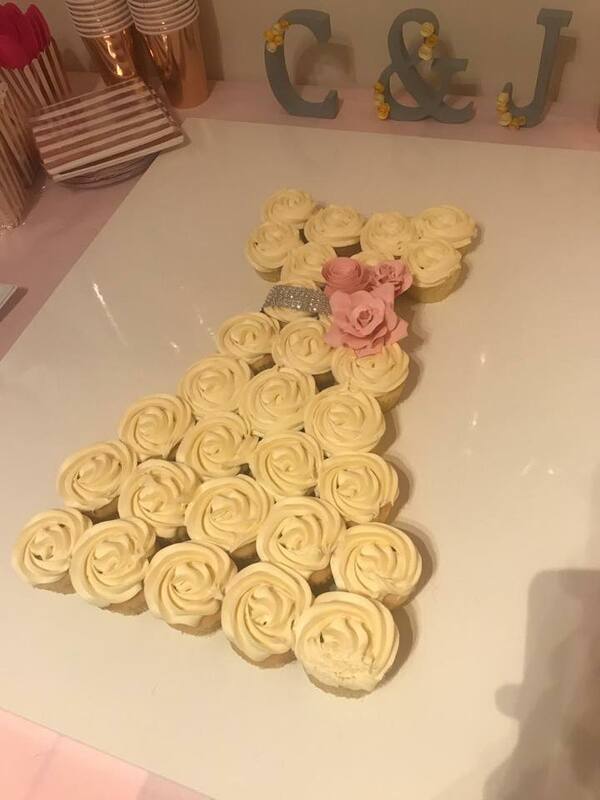 Thank you to Kim for helping to organise and host such a great event, and for all of the other ladies who came along and some of which contributed but didn’t get a chance to come. It was really nice of them! The countdown to the wedding is officially on!